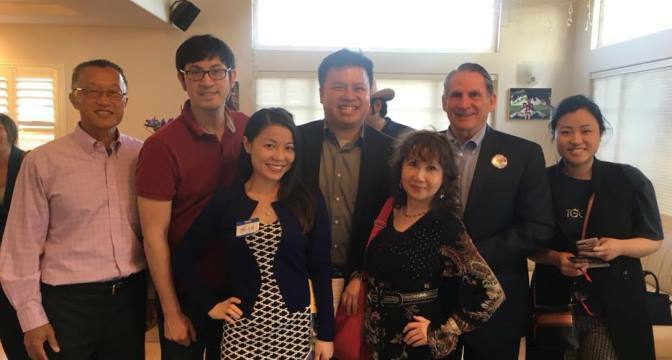 On May 12, 2018, Asian Industry B2B launched in the South Bay, in conjunction with support for George Chen, running to become the first Asian American for Torrance City Council since 2005. 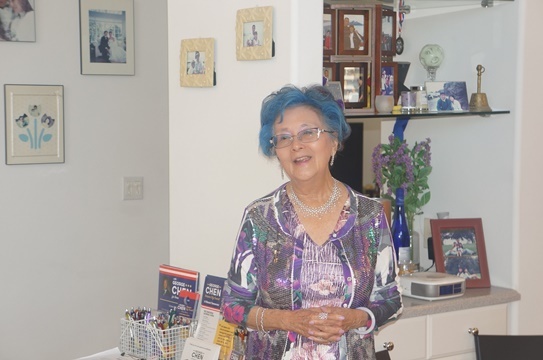 Currently, no Asian Americans serve on the council and George remains the only Asian candidate in the race. 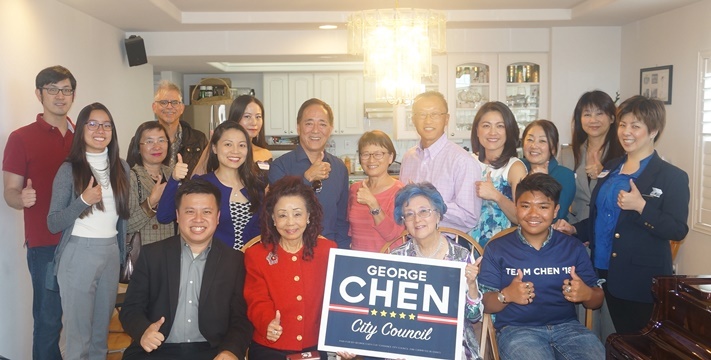 For a city where a third of the population is Asian, the energy behind George Chen’s candidacy signals that is long overdue for Asian representation. 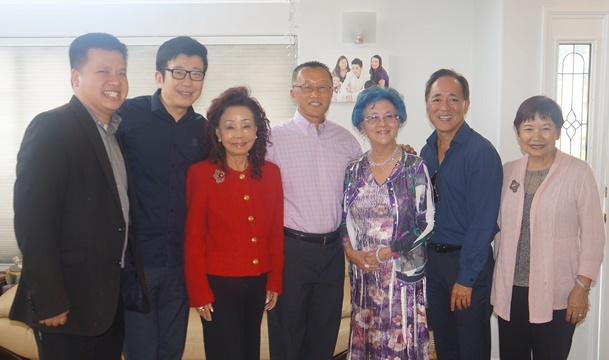 AIB welcomed a select guest list of about 40 business leaders to attend the launch, featuring Betty Tom Chu, former Mayor of Monterey Park and co-founder of East West Bank and Sophie Wong, the first Asian American woman elected to the Alhambra Unified School Board. 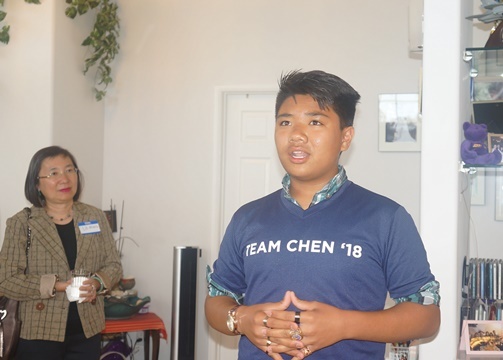 The event opened up with 13-year old Raphael Rebucas singing the “Star Spangled Banner” and proceeded with remarks from AIB founder Marc Ang and Betty Tom Chu, both speaking on the importance of Asian American involvement in civic affairs. 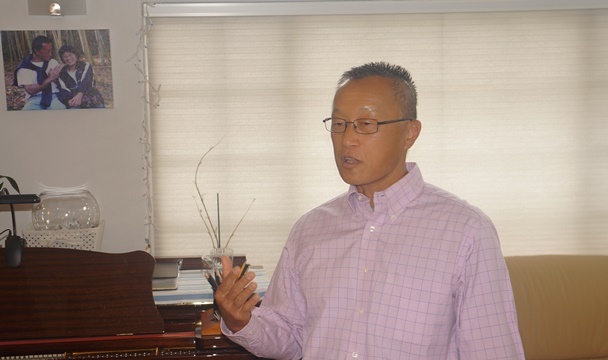 George Chen then spoke on his background and vision for attracting businesses to Torrance and his love for sports, and vision for Torrance as an Olympic training hub. George Chen was born in Taiwan, immigrated to the USA when he was a 1st grade student, then graduated from UCLA BSEE. 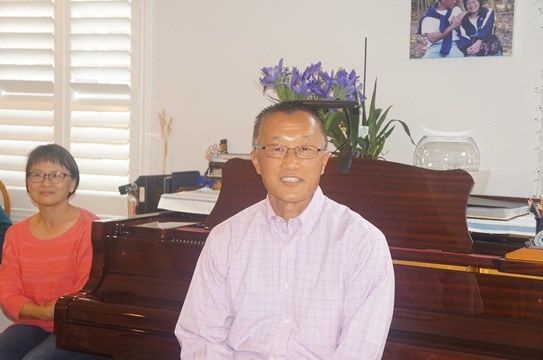 He is Torrance resident since 1992, a retired Sr Program Manager from Raytheon, married with 2 adult children (both children attended and graduated through Torrance Schools)​. He is running Torrance City council member which has 3 seats opening this year with 6 candidates. 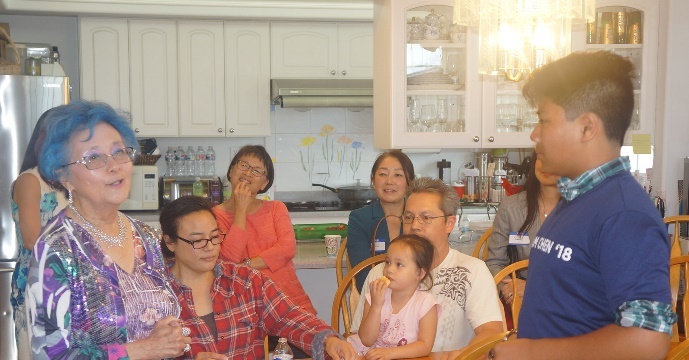 About Asian Industry B2B (AIB2B): AIB was founded by community leader, Marc Ang, for businesses and professionals in the east San Gabriel Valley to gather once a month, every second Wednesday. Marc’s mission was to build an intimate network of quality professionals engaged in charity, cultural and political activities, to foster meaningful collaborations, enrich business owners’ lives and support a platform to elevate the Asian American community through local business leaders, with a special emphasis on bridging first and second generations. AIB’s success comes from engaging 2nd generation Asian Americans and being ahead on the curve in areas of charity, political activism and media issues.